The first Gen Ryzen CPUs was a major success for AMD with a lot of people, myself included opting to rather go for a Ryzen CPU. 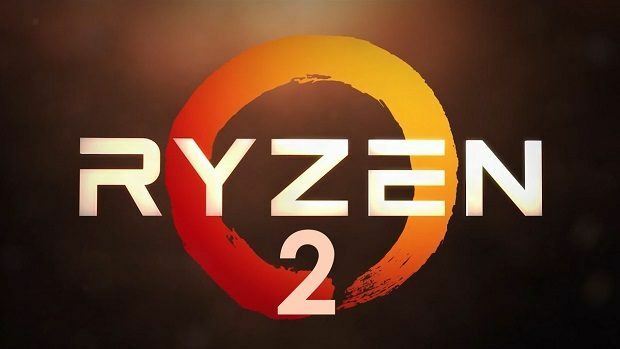 But now the new 2000 Series Ryzen chips are being released and they look very promising from all the leaks we have received so far. But how will these new Ryzen 2 CPUs compare to the first generation and against Intel?